They revealed limited evidence for Neolithic activity, possibly associated with a nearby Neolithic causewayed enclosure to the immediate north-west of the site. 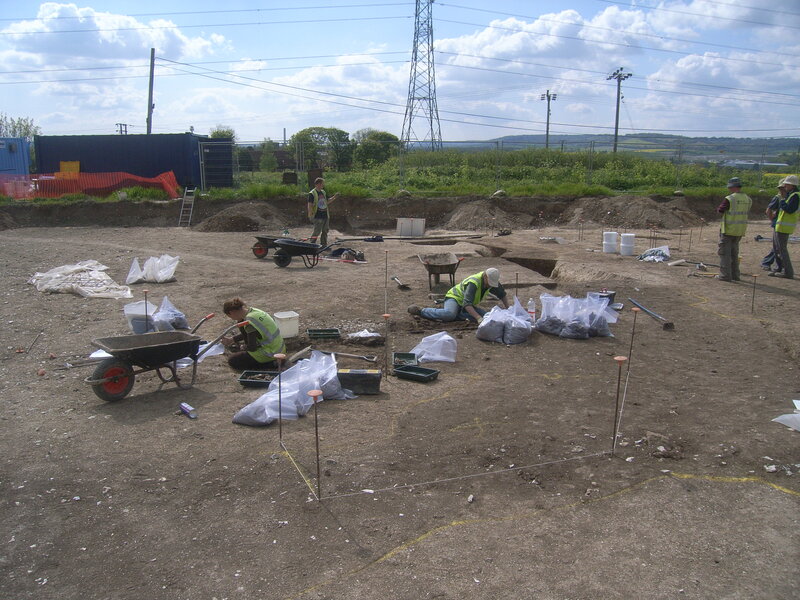 A field system and associated settlement evidence of Middle Bronze Age date was recorded, and an expansion of occupation in the Late Bronze Age was represented by a number of cremation and inhumation burials, as well as an extensive arrangement of postholes. 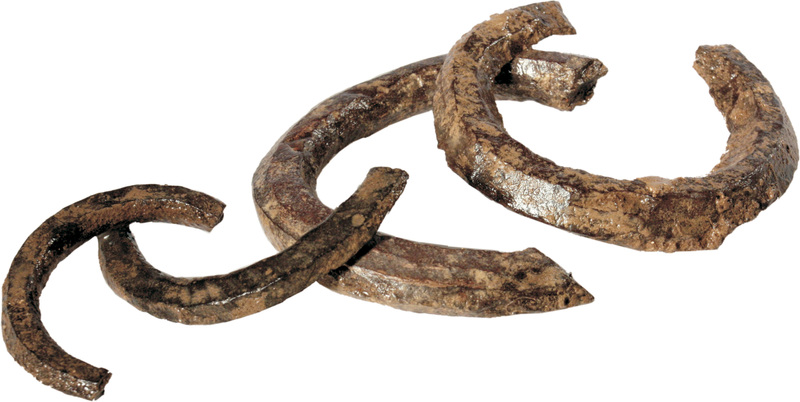 A substantial shale working industry centred on the manufacture of bracelets, spanning the Late Bronze Age and Early Iron Age, was also identified. The early date of this activity gives the site both regional and national importance. 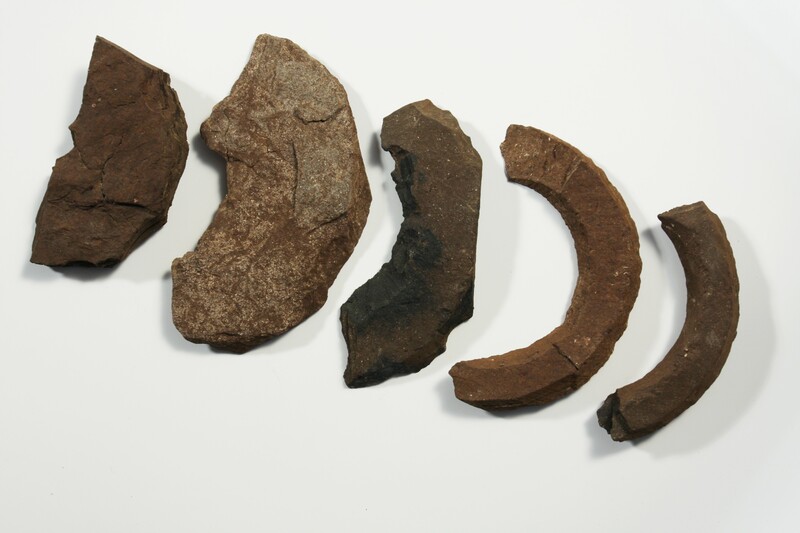 Activity continued throughout the Iron Age, albeit on a reduced scale. The landscape was reorganised in the Late Iron Age and Romano-British periods, with the introduction of field systems and a sub rectangular double-ditched enclosure. Large amounts of postholes were recorded on the site, some forming possible linear structures, although these could not be securely dated. Consultations are currently underway to agree the analysis and publication stages of the works.